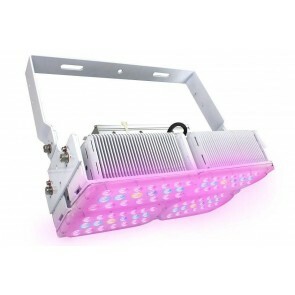 LED Supply USA sells high quality grow lights in several spectrum and power levels. Grow lights for green house cultivation of fruits, vegetables, marijuana, flowers... 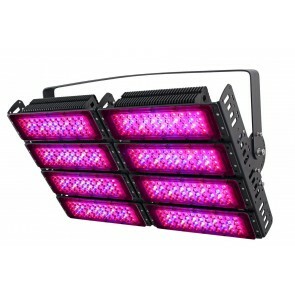 LED grow lights are energy efficient, low maintenance, and with the specific spectrum you need - they are very effective.